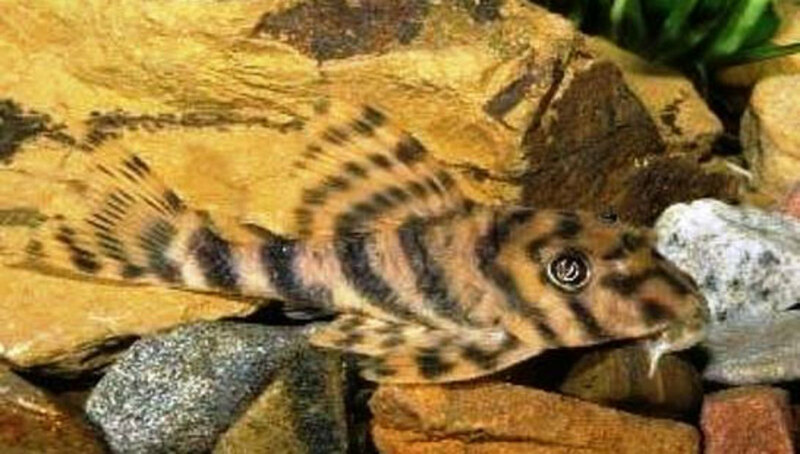 There are many Pleco species in the world. 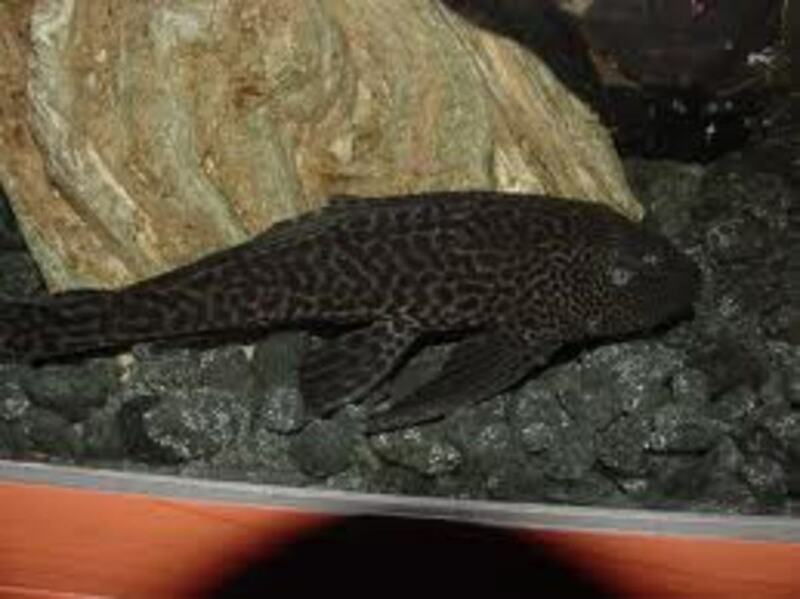 Pleco is the common name for Catfish species in the family Loricariidae. They are all different types and colors of pleco, and they have all different personalities. 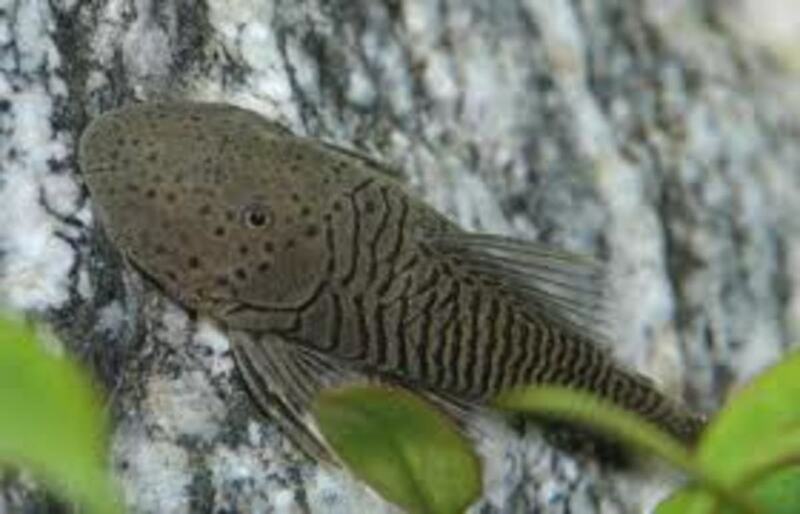 Plecos come from South American Rivers and lakes. Depending on the species, they can range from 5 inches to 2 feet long. They can either be kindly and peceful, or territorial and need a whole tank on their own. 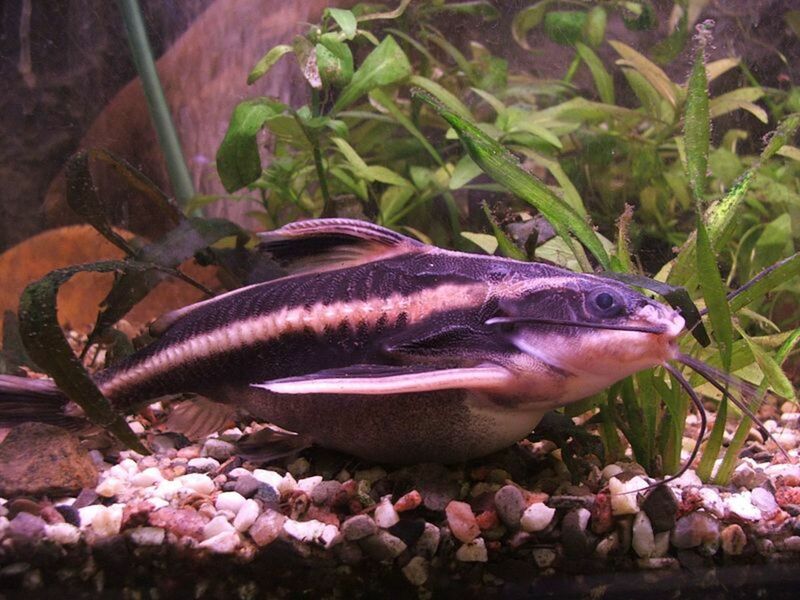 They are useful on keeping unwanted growth in the aquarium, since they eat algae and plants in the wild. 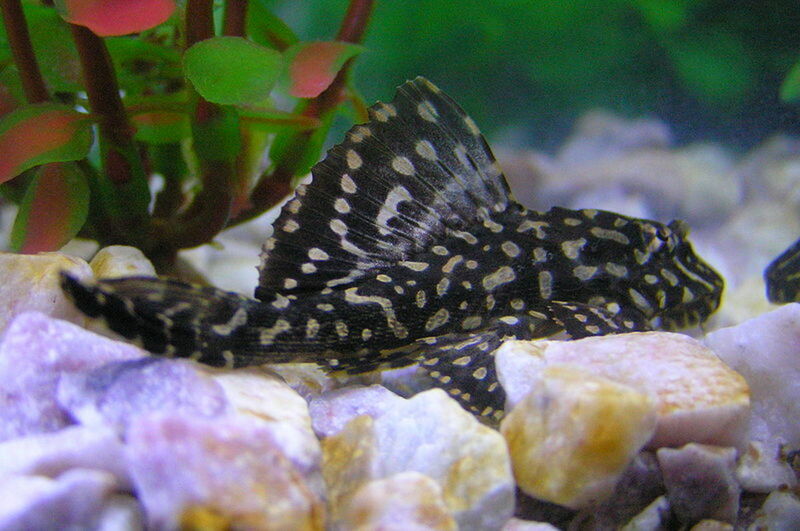 They are some of the most popular aquarium fish, and this article is about choosing the right Pleco for you, and basics on what that pleco needs. 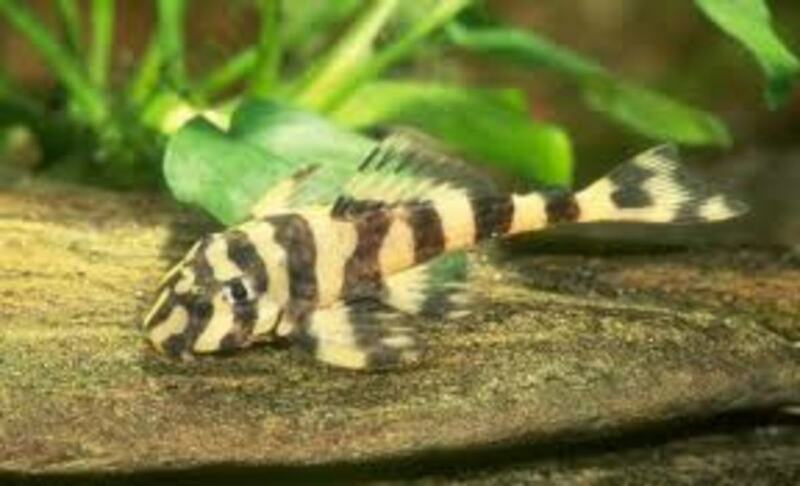 Below I have listed a few pleco species that are interesting and fairly easy to find, but there are many more species out there! 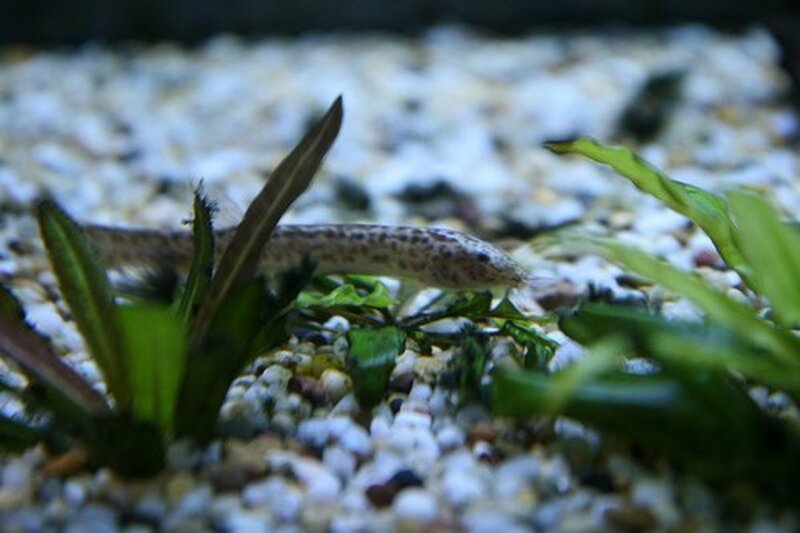 Diet: Algae and plant growth in the aquarium, they also eat algae wafers. Set-up: Any sort of tropical tank design, but preferably with a pice of wood and plants. Water Parameters: pH of 6.5-7.5. They love soft water that is slightly acidic or alkaline. 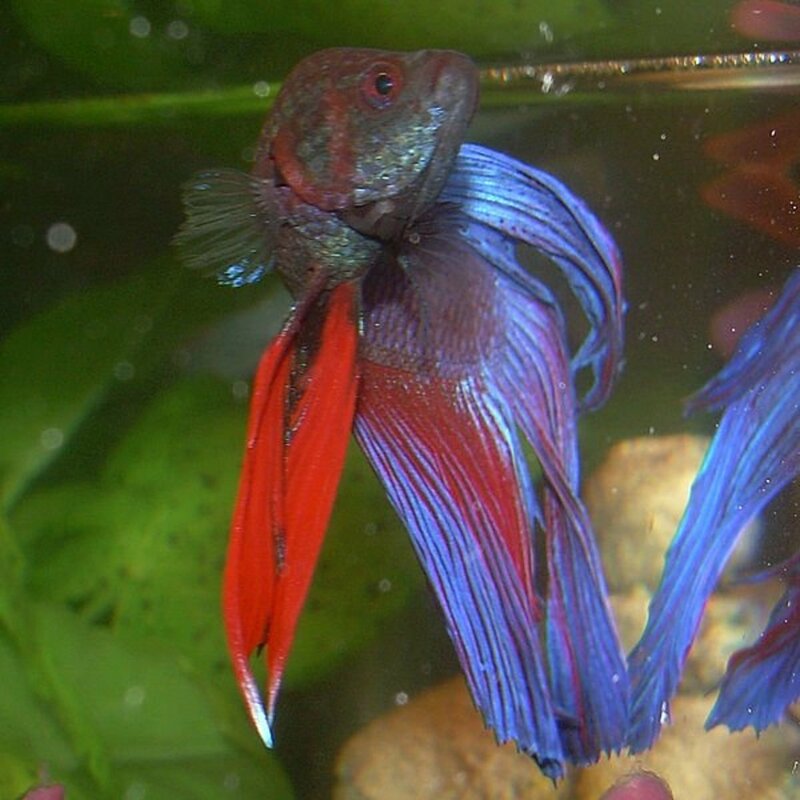 Diet: Feeds on algae and plant material, use algae wafers too. These fish also accept vegetables willingly. Set-up: These fish eat plants and love wood. Keep the aquarium decorated, with lots of cover or use fast-growing plants. Other: Even though it doesn't seem like it, these fish do jump! These fish can be kept with any fish except big fat ones of flat-bodied ones. These fish can also live to be 20-30 years old. Diet: Algae-based foods, meaty foods, and vegtables are all very important to its diet. Set-up: Well-fed ones will not eats plants, but they may eat plants if they are hungry. This Pleco needs lots of hiding places and loves wood. Water parameters: pH of 6.5-7.5. Moderate water hardnes is good. 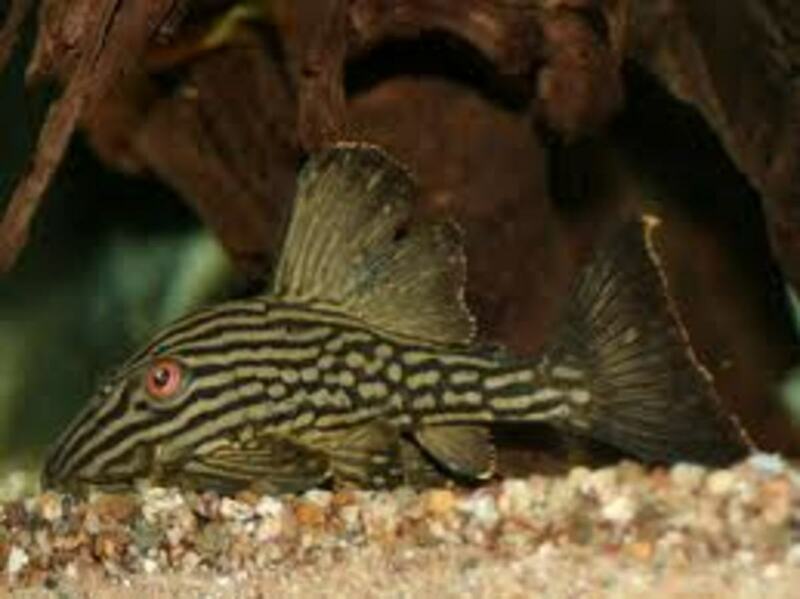 Other: These fish cannot live with members of their own kind or species of pleco closely related to them. Set-up: Most set-ups but preferably with hiding places. They can live with live plants. Other: Should not be kept with members of its own species or similar species. Diet: Plant-Based and Meat-Based foods. It may munch on driftwood. It likes left-over food and will eat algae on the bottom of the aquarium. Set-up: Wood is a must-have. You should also have hiding places and plants. Water parameters: pH of 6.5-7.5. These fish need high water quality and a high current. Other: These Plecos are rare and expensive ($50), but very pretty. 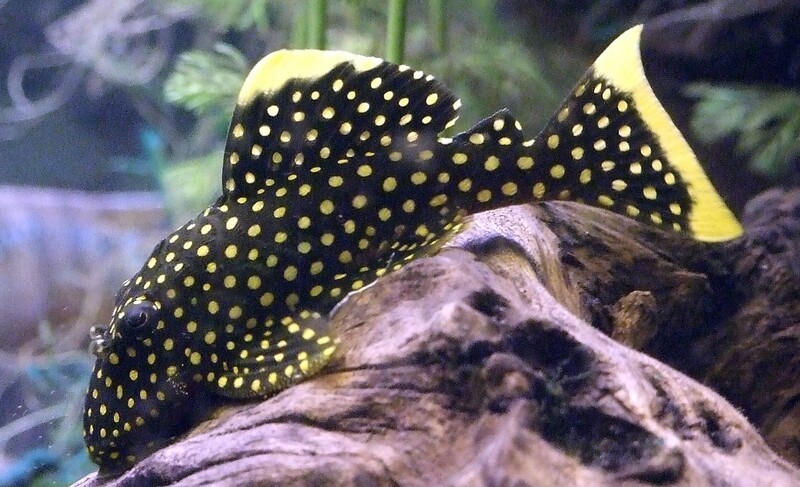 Common Name: Clown Pleco, Clown panaque, and Ringlet Pleco. Diet: It eats wood, sometimes algae, meaty foods, vegtables. If hungry it may eat plants. Set-up: You must have wood in the aquarium, ideally you should keep several types of wood. Set-up: This fish may eat plants. Keep hiding places. Other: Expensive ($100) and hard to find. 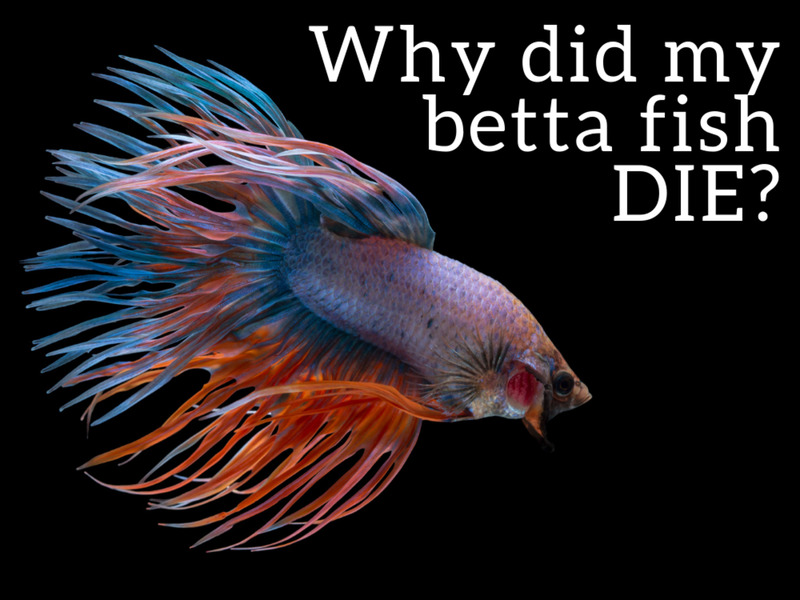 Diet: very good algae eater. They also eat algae-based food, vegtables, rare and small servings of meaty foods. Set-up: Stay away from dark subtrate so it is more colorful. Have hiding places. Plants will be eaten if hungry. Water Parameters: pH 5.6-7.0. Must have tons of oxygen in the tank! Current for them is nice. Other: Can change color to camoflauge. 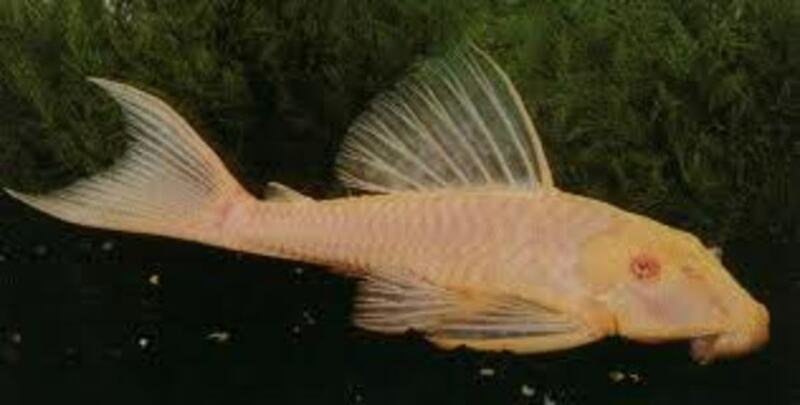 Most pleco species are able to be albino, especially bristlenose and common plecos. Albino Plecos need just as much care as its species. They do have red eyes but Instead of being pure white they tend to be more light pink or tan. 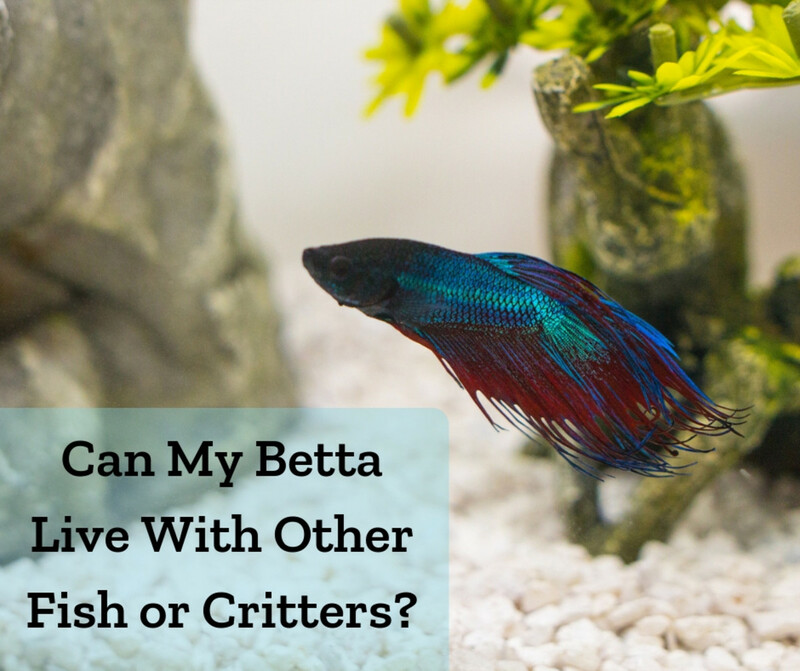 Do Betta Fish Need a Heater and Filter in Their Tank? are there any cold water plecos for outside ponds in cold places like Canada. it's warm during the summer and spring but in south Canada it can get cold enough to snow. if there aren't i will just have a tank for it when it gets too cold. Hi. jUST BOUGHT A LOVELY PLEC AND THE LADY MISPELT ITS NAME. 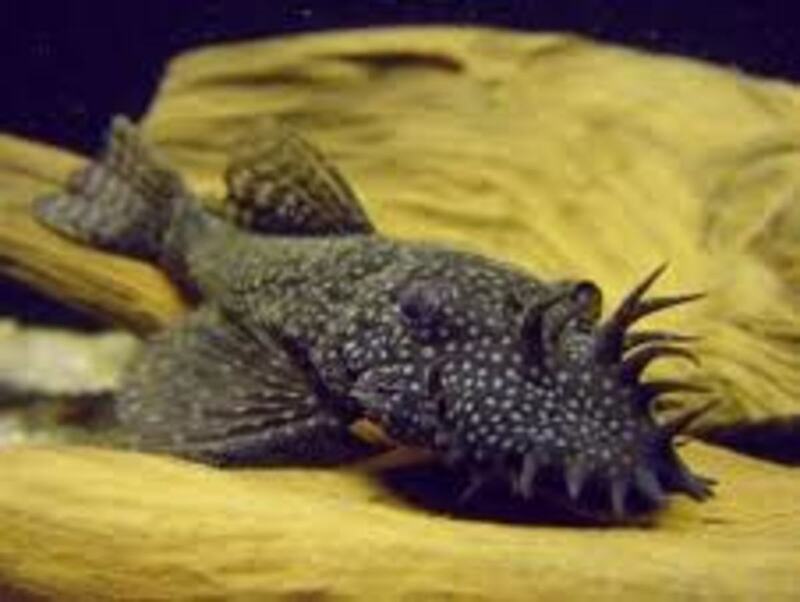 SHE PUT: APHANTROUS PLECO BUT CANT FIND THIS ON NET. CAN U HELP ? 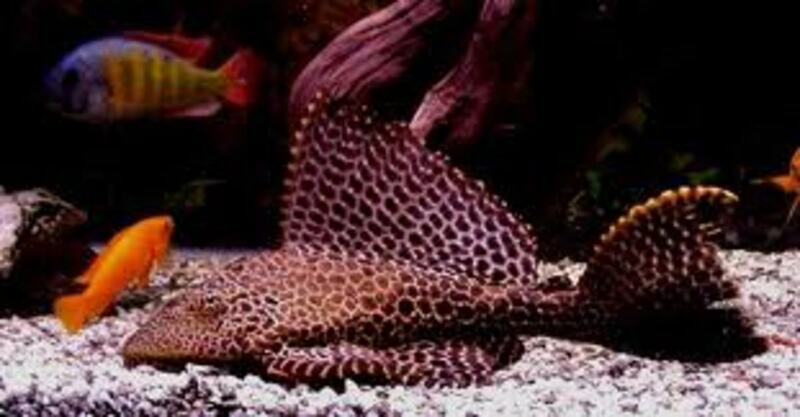 Good post really useful info, just one thing some people dont realise useally cause fish shops say they dont grow that big and they dont need much room, sailfins plecs can easily grow to 1-2 foot(or more my freinds grandads was over 2 ft closer to 4ft) my brother had one that grew to about 2 foot and my sailfin that i just gave to a bigger tank (out of my 4ft) was getting close to a foot and was very broad, this sailfin and his freind a common of nearly the same size are sharing their new tank with a albino and a sailfin quite happily and peacefuly. Thanks for the article. It was just what I was looking for. I had a pleco in a tank I had as a kid and I've wanted another. I had no idea there were so many types. I have an Albino Bristlenose Pleco in my cichlid tank and they all get along great. The pleco is a fun fish for what they do servicing the tank by cleaning all of the algae from the tank. It was interesting to look at all of the varieties that are presented in this hub. 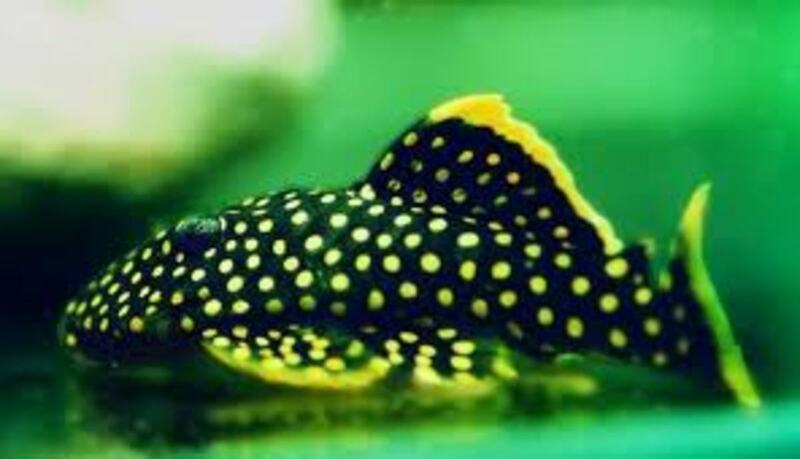 I would enjoy getting a couple of additional kinds of plecos in a future tank there is so many cool designs of some of the more strange plecos. And there are even more than this! Very informative hub. Did not know there were so many kinds of plecos. Voted up! Nice Hub! Voted Up and Useful!